Learn 12 great tips on how military families can save cash when traveling abroad! Visit Expedia here to sign up for the Military Offer now. The military offer provides complimentary Expedia+ Gold Status to anyone that signs up by verifying their military status. 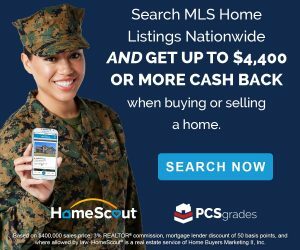 It’s available to active duty, veterans, military spouses, and dependents. Expedia + Gold Status is valued at $10,000 and includes benefits like bonus points, complimentary upgrades and exclusive amenities. Our family was lucky to get military orders to Europe for three years. Of course, we were excited for all the opportunities to travel, see famous sites, explore foreign cultures, and try new food. But our family included three, then eventually four small children. 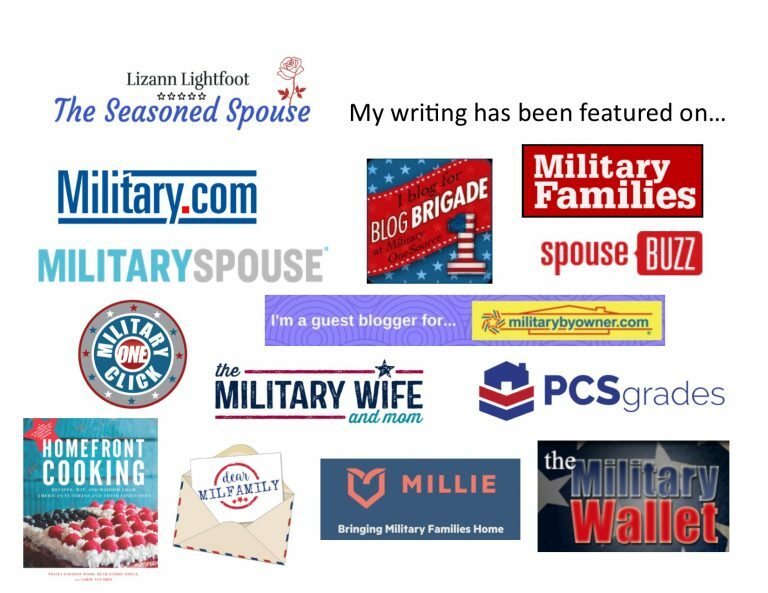 Traveling as a family of six on a military income was no easy feat. After many day trips, several long weekend excursions, and a handful of visits to other countries, we discovered that there are lots of ways to save money when traveling. You just have to know where to look for the deals. Today, I will share my best traveling secrets with you! 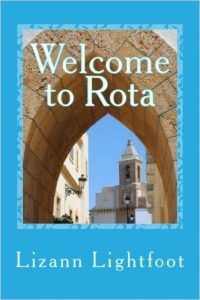 More details are available in my book, Welcome to Rota, which is available in paperback or as an eBook. 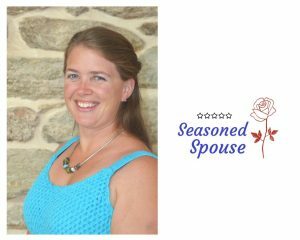 For my top 12 tips, read on! 1. Travel during American holidays: Travel deals are always best during off-season. In many parts of the world, traditional American holidays will be typical work days that may be considered off-peak time. Since American military stationed overseas still gets leave for American holidays, consider booking your next trip for Labor Day weekend, Columbus Day, Veteran’s Day, Thanksgiving, Martin Luther King’s birthday, President’s Day, Memorial Day, or the 4th of July. If your children attend a DoD school near base, these will be school holidays too. 2. Drive, don’t fly: Military families can only afford one or two big trips each year, especially if they are traveling with children. Our secret was to take advantage of the area around our base. We went on dozens of daytrips to local towns, where we wandered tiny ancient streets and tried local cuisine. On long weekends, we would drive a few hours into Spain or Portugal to spend the whole weekend at a touristy location like Madrid, Toledo, Lisbon, Cordoba, or Grenada. Driving is relatively cheap for a large family. You can pack a lunch from home and get parking included at your lodging to save even more. 3. Discount Airlines: If you must fly, consider the discount airlines. In Europe, this is RyanAir. They are a no-frills airline that offers low promotional rates to a variety of locations. They often use the smaller airports that are slightly further from international city centers. Of course, there will be additional fees for almost everything, from checking a bag to reserving a seat number. And they don’t serve any food or snacks. Sometimes, people wait at the gate and make a mad dash to grab seats. But if you can tolerate all that, it is worth the $20 ticket! 4. Space A travel: To fly even cheaper, consider military Space A flights, which are essentially free! Space A stands for Space Available. Every military airport has regularly-scheduled flights that go to other military bases. Priority seats are given to active duty troops traveling under orders or in emergency conditions. 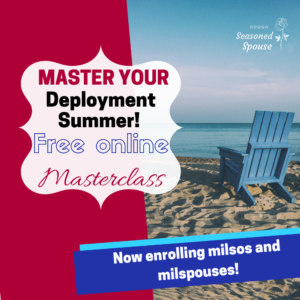 If spaces are left over, the military will give them to family members and dependents with an I.D. card. Of course, getting a spot on these flights is never guaranteed until the day of travel, and the flights are frequently delayed for maintenance issues, so this is not ideal for a tightly-planned trip. There is a process and an art to getting approved for Space A travel. Begin by visiting the gov’t official Space A site here. 5. Rent an apartment to save on lodging: When we traveled with our children, paying for two hotel rooms was expensive, especially if we wanted a suite with a kitchenette to prepare some meals. We learned that in many locations, it is much cheaper to rent an apartment or furnished house than it is to get two hotel rooms. We loved our rental experiences. Not only did the kids get their own rooms, which made bedtime easier, but we had a great time meeting and interacting with our local hosts. 6. Visit DoD Resorts: The Department of Defense runs exclusive resorts around the world that are only open to military personnel and their families. Check out Edelweiss in Germany, Dragon Hill Lodge in Korea, New Sanno Hotel in Tokyo Japan, the Hale Koa Hotel in Hawaii, or Shades of Green in Disney World, Florida. These locations are full-service luxury resorts with numerous on-site amenities and local tour packages. Each resort has different prices depending on military rank or retirement status. They can fill up quickly, especially during American holiday weekends, so plan ahead. 7. Stay at the Lodge on another base: If those resorts aren’t your style, remember that every military base overseas has a hotel, Inn, or Lodge for service members who are traveling. Priority goes to those with PCS orders, but if they have extra rooms they will rent them to traveling families at rates much lower than what you will find off-base. There are military bases in many tourist locations, including Germany, Italy, England, Crete, and Guam. Staying on base will also let you save money by shopping at the Commissary and Exchange. 8. Public transportation: Traveling by taxi or Uber is expensive. Using public buses and trains is much cheaper. The downside is that you have to have a good map and study the routes and schedules. If you have a local host or a decent grasp of the language, you will be fine. 9. Check out historical sites for free: In Europe, EU citizens get to visit historical sites for free! We were able to enjoy the same benefit by showing a copy of our military ID and stamped passport. This worked for sites like Roman ruins, history museums, and archaeological sites. Don’t be afraid that your kids will be bored by history. Ours had a great time exploring historical sites and learning about ancient cultures. 10. Research discounted times for major sites: Most cities have at least one major ‘don’t miss’ attraction, and you know it will be expensive for the whole family to buy tickets. Many museums and monuments offer discounts on certain days or seasons, or sometimes at a particular time of day. This is to encourage people to visit during off-peak times. If it saves your family on admission fees, it may be worth structuring your visit around that discounted day or time. 12. Enjoy street food: You can get a taste of your travel destination without a sit-down restaurant bill if you try local snacks and desserts. These are often available on the street from bakeries, pastry shops, food trucks, or small vendors. Sometimes, snacking on gelato or a giant Bavarian pretzel can tide everyone over until the next meal. Enjoy planning your next vacation, and saving cash when you travel! What have been your greatest travel savings? Tell us below! Signing up for the expedia thing now! and had no idea there were other military resorts! Great! So glad you learned about these new resources!